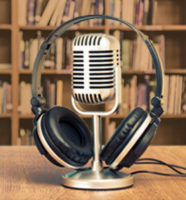 Listen to authors Mark and Jay Duplass, Jan Chozen Bays, Stephanie Rosenbloom, Aaron Mahnke, Claudia Renton, Nick Pyenson, and Richard Russo share why libraries are so special to them. 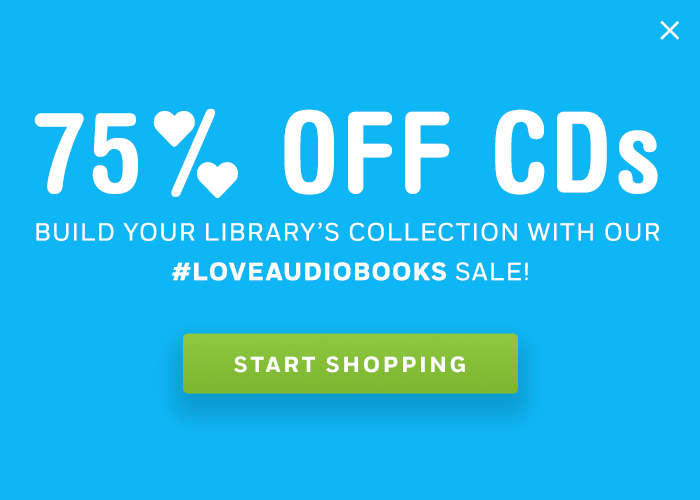 Make sure you have these library-loving authors’ audiobooks in your collection! This is the Author Podcast: Authors Share Library Memories, Part 1 • September is Library Card Sign-Up Month!